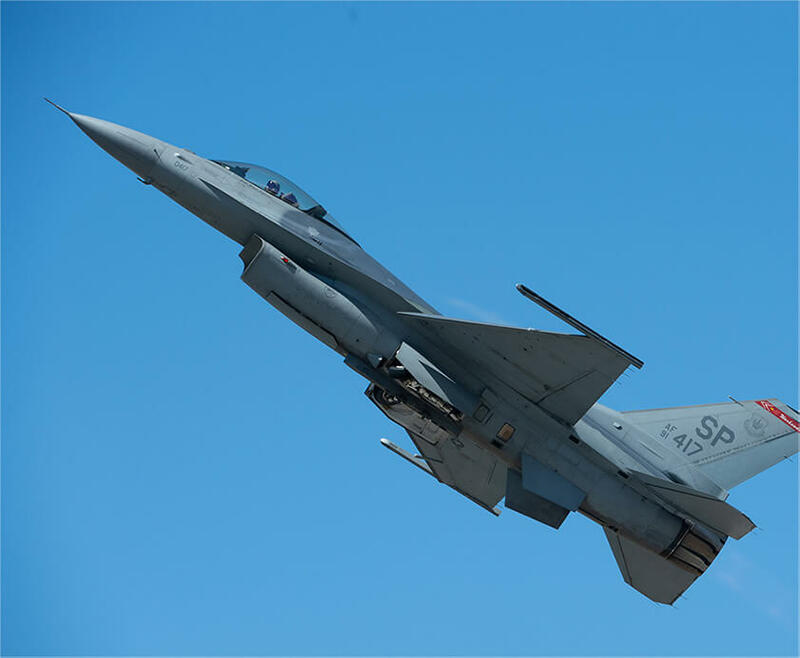 The Farnborough International Airshow is a globally important trade event which hosts some of the world’s biggest and most successful organisations for a week of major business, with $192bn in orders announced in July. The 100,000sq m site saw 153,000 visitors and 1,500 exhibitors, and was the most globally attended ever with 29 country pavilions. 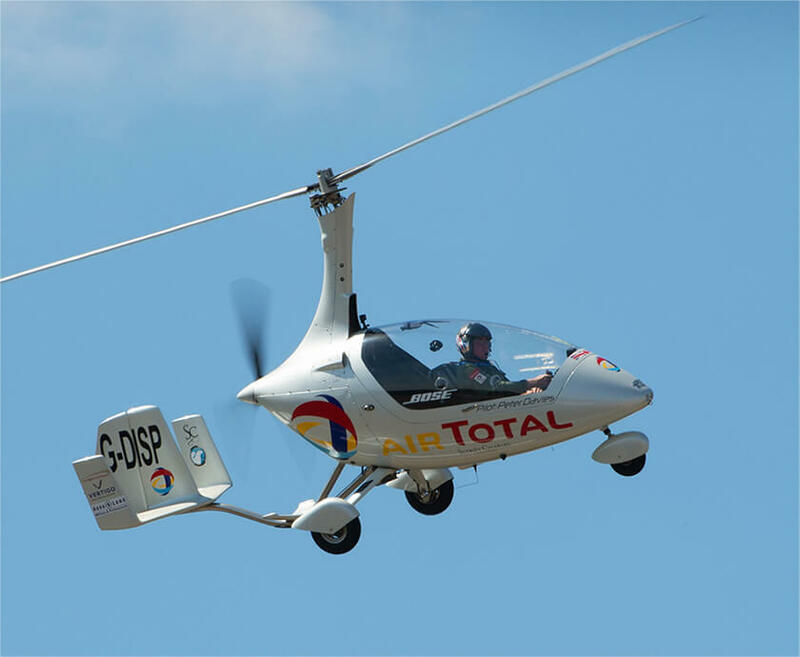 There were a number of dedicated exhibitions including the Cargo Village and Aerospace 4.0: a complete immersion into technologies driving the future of manufacturing. 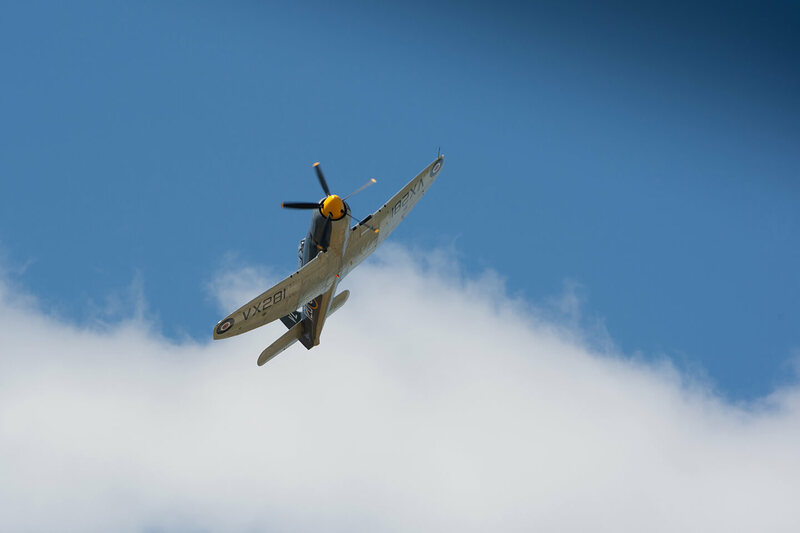 At the weekend, the site was transformed into an engaging and entertaining show for the public with a number of attractions and experiences. Our challenge was clear — the FIA exhibition space and airfield are huge, and data showed us that visitors weren’t exploring all of the areas. 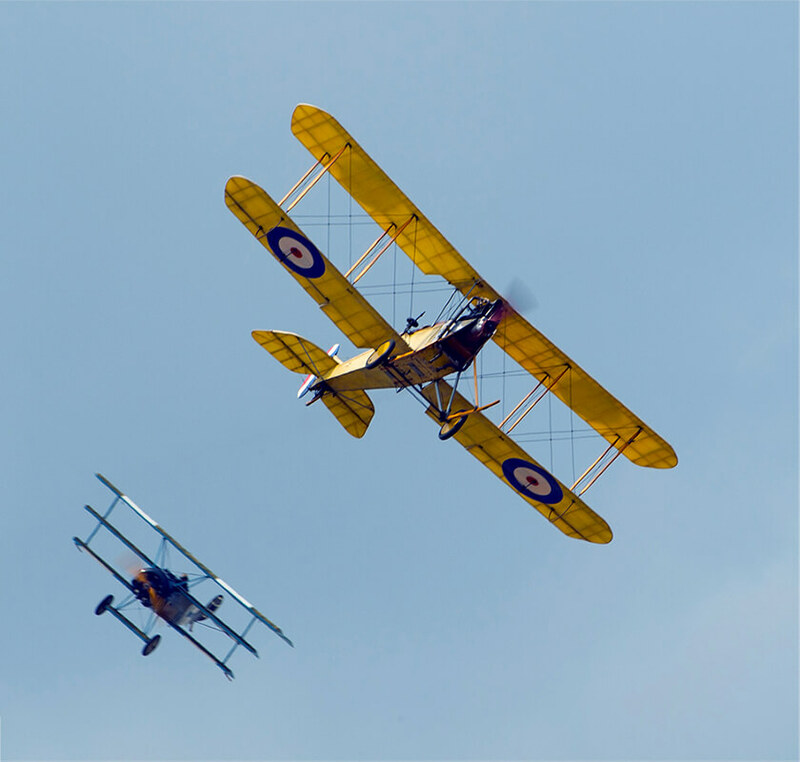 In fact, most visitors didn’t even cross over into different parts of the airshow simply because the layout wasn’t clear to them. FIA has a clear digital identity built out from a smart and distinctive brand. This translates well as an app, and gave us a strong palette of colours, fonts and styles to work with. Usability was paramount — an easy-to-use app is important whatever the subject, but with an event app, especially so. Visitors are truly ‘on the move’, with the app serving not only as a schedule for the event, but a navigation tool and an information hub too. It’s important that the final product is fast and responsive. 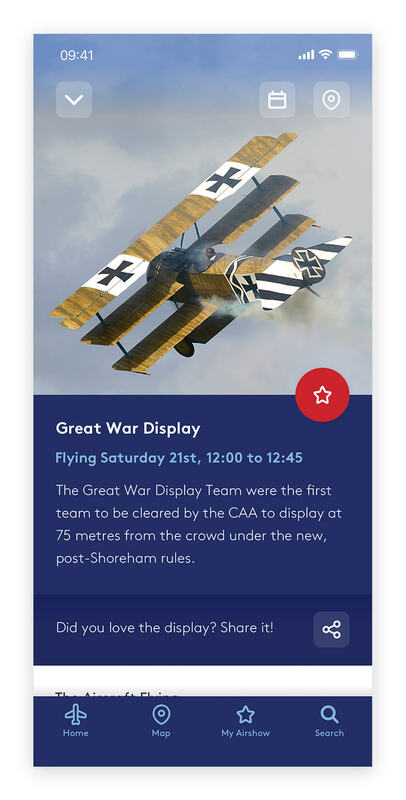 Whilst an airshow certainly offers technical and historic subjects that need a strong balance of image and text-rich content to set the scene, the app is clear and concise with information offered in digestible and easy-to-read sections. Scheduling information and synopses of events are brief yet informative. 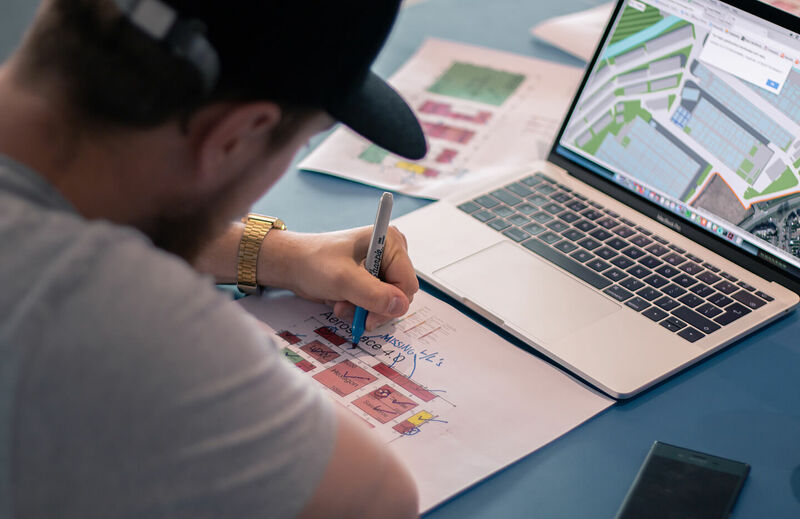 Through our research, we knew that the map functionality of the app had to be a bulletproof solution that offered a seamless experience for visitors. 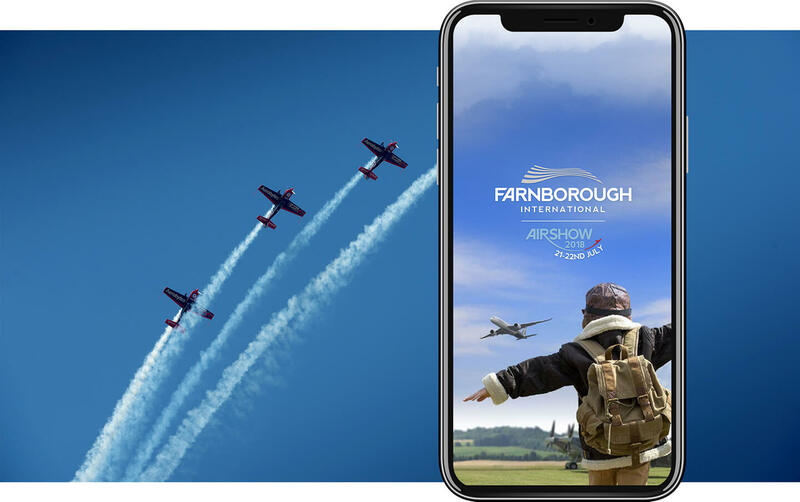 To make this feature the very best it could be, our app team pulled out all the stops and plotted the latitudinal and longitudinal coordinates for every single feature of the airshow, whether they were amenities, stalls, aircrafts or building interiors. 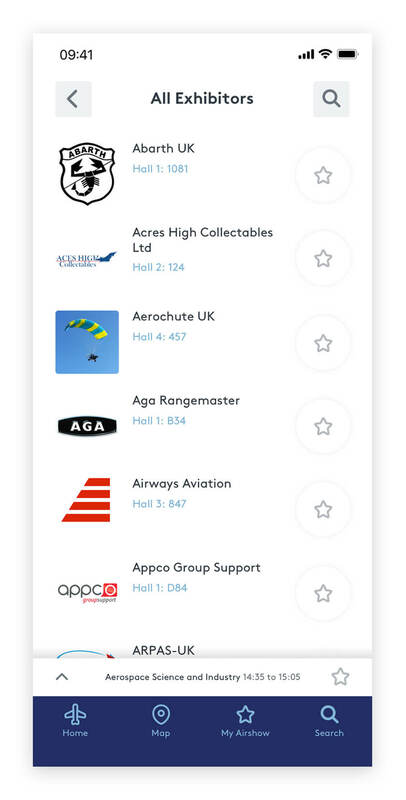 This was a long and painstakingly-detailed process, but one that we knew was essential if we wanted the app to fulfil its promise of solving the pain points of other airshow and expo apps. We partnered with location data experts Crowd Connected, who are also based locally at the Surrey Technology Park. Crowd Connected’s award-winning Colocator technology was embedded into the FIA app, supercharging the location features. By capturing accurate location data from mobile devices running the app, the FIA management team were able to monitor in real-time the movement of visitors around the show via heatmaps and dashboards, and measure footfall to defined areas. The Colocator technology also provided a new level of precision targeting to mobile push notifications. Put simply, we were able to communicate with and send updates to segments of visitors based on where and when they entered, moved around, and exited the show. This meant the app provided recommendations at just the right moment to guide the visitor's journey for the best possible show experience. The real beauty of the FIA app goes far beyond the visual aesthetics. The build itself is clean and simple with just a handful of core back-end features. This means it’s fast and intuitive — a key requirement from the client. 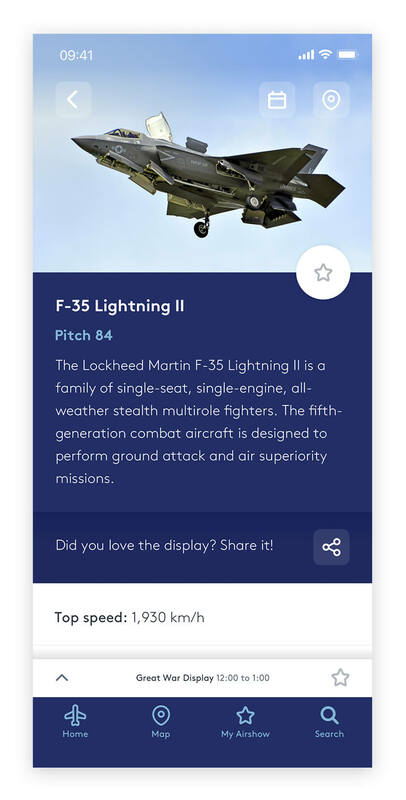 The app is built in React Native with a store-based design pattern that allows us to ship all of the content offline into the app, but also sync that data with online updates. This means the app will load quickly and even work should users find themselves offline or if the local data network suffers from overcapacity. React Native has also performed well with our geotags, handling over 1,500 points of data that integrate with Google Maps, with many of these points clustered together under one set of coordinates. The app was submitted to the App Store and Google Play on 7th July, with a finalised version being uploaded on 13th July, three days before the beginning of trade week. The iOS app received a final four-star rating, and the Android app received over twenty five-star reviews. 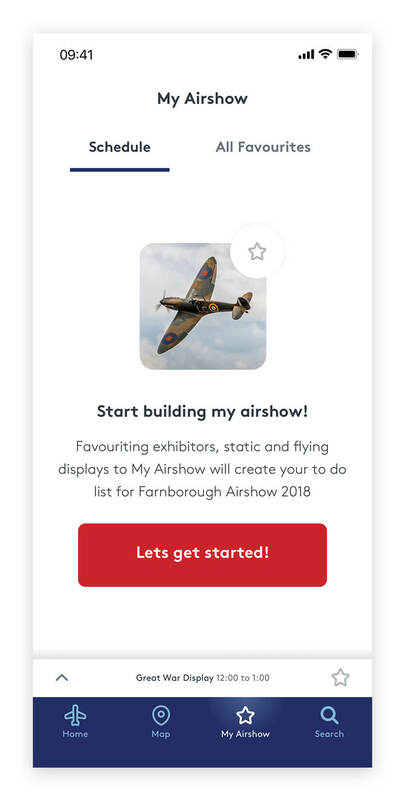 To help visitors make the most of their day, we designed ‘My Airshow’, a customisable part of the app where users can build their own schedule of events for the day. We believe this personalisation of the app really helped to drive engagement, and gave users a greater opportunity to enjoy their day and manage their time effectively.